What's it like: GTA V alternative. Graphics 10/10, can't wait for the bugs, fixes and updates will be needed. You play as Aiden Pearce, a brilliant hacker and former thug, whose criminal past led to a violent family tragedy. While seeking justice for those events, you'll monitor and hack those around you by manipulating the ctOS from the palm of your hand. 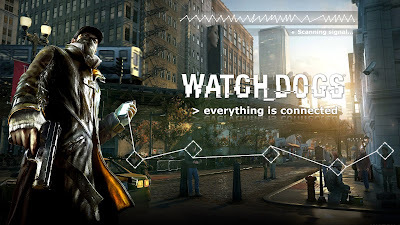 You'll access omnipresent security cameras, download personal information to locate a target, control traffic lights and public transportation to stop the enemy... and more. Gameplay looks awesome, graphics too and I'm sure there will be crashing, freezing, blackscreens and such problems and yes I will find the fix for you.